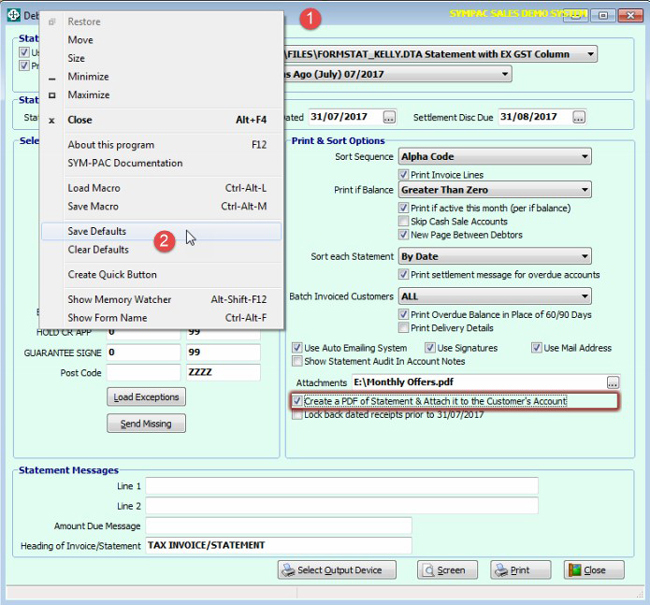 Save time by setting up your standard SYM-PAC Report Macros and defaults. 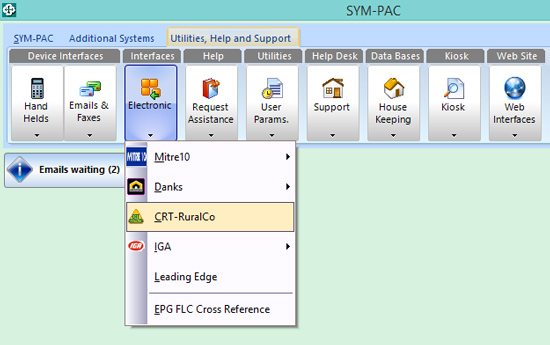 You can easily save multiple report configurations and default report configurations within SYM-PAC. 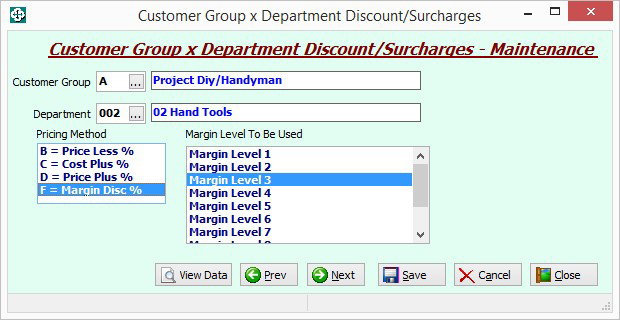 1 > Open the report and right click the title bar of the current window. 2 > Left click Save Macro. 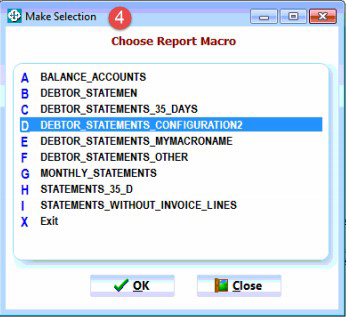 3 > Give your macro a name and click OK.
4 > Load your new Macro (report configuration) by repeating steps 1 to 2 and selecting your saved Macro name and clicking OK. When you open this saved report Macro the saved configuration will now be loaded. 2 > Left click Save Default. 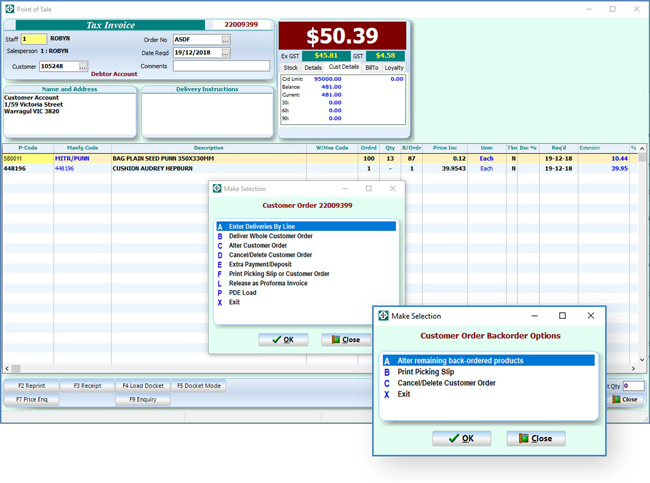 When you open this report your current configuration will now be loaded by default. 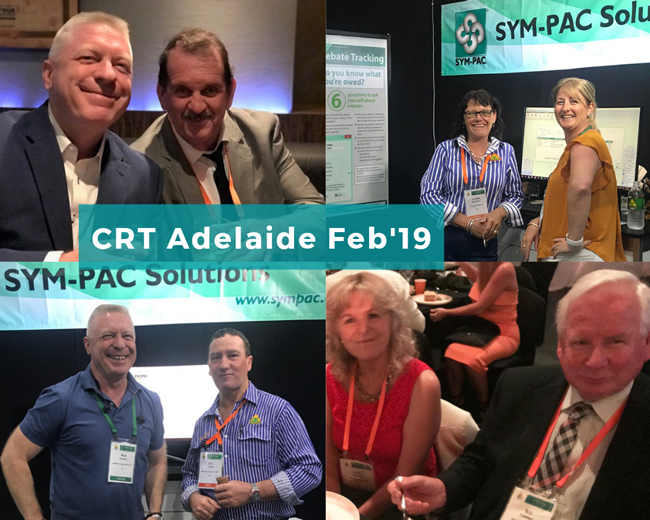 For more information on setting up Report Macros and defaults in your SYM-PAC system, contact Client Services on 1300 361 732.